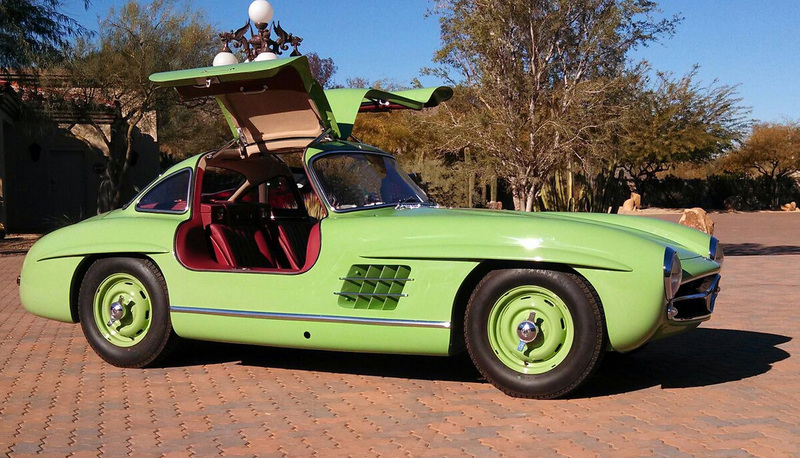 This is a rare 1955 300SL Rallye Car. These cars were used in time, speed and distance competitions in Europe and North America. Be sure to click on Fullscreen below to properly view this car!